There are going to be 8 teams in the 3rd year of competition of the National Netball competition which began in February, 2017. This year’s comp begins on 27 April and the last round will be played on 25 August, so get your tips in by the end of July! 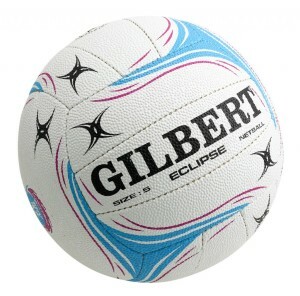 Click on the netball if you’d like to try and pick the top 4… AND win a signed book!